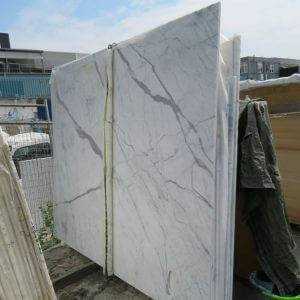 Do you Want to See Our Latest Stock? 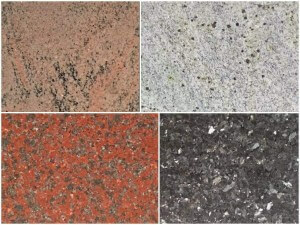 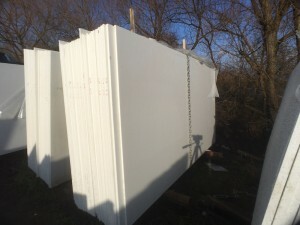 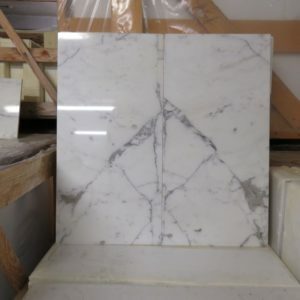 Do you Need Advice on the Best Stone for your Requirements? 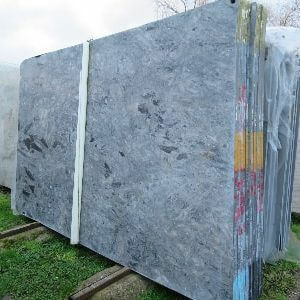 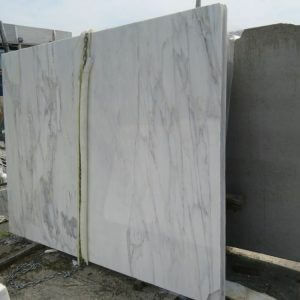 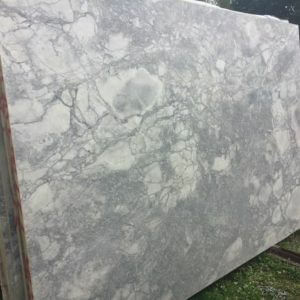 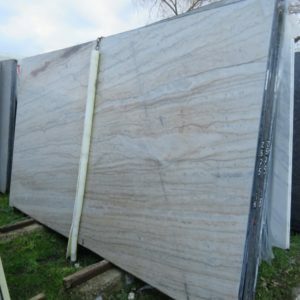 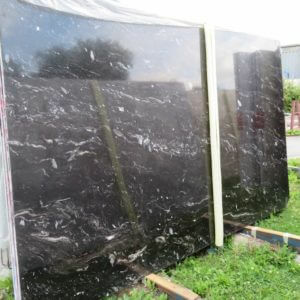 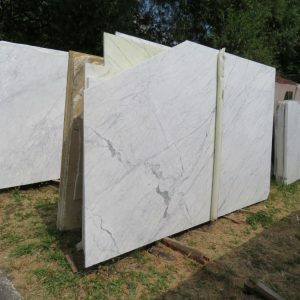 Imperial Marble & Granite Importers specialise in importing Marble, Granite, Limestone and Quartz. 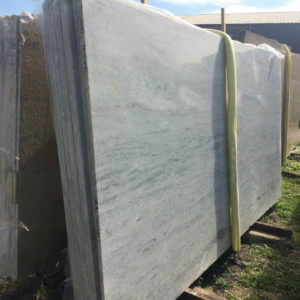 We have been established for over 20 years and specialise in sourcing and supplying stone from the best quarries in the world. 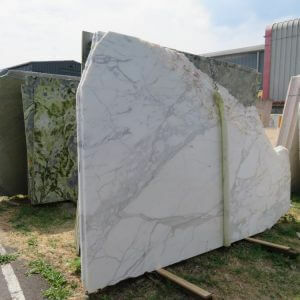 These quarries include countries such as Italy, Spain, Portugal, Turkey, Brazil, India, Zimbabwe and South Africa. 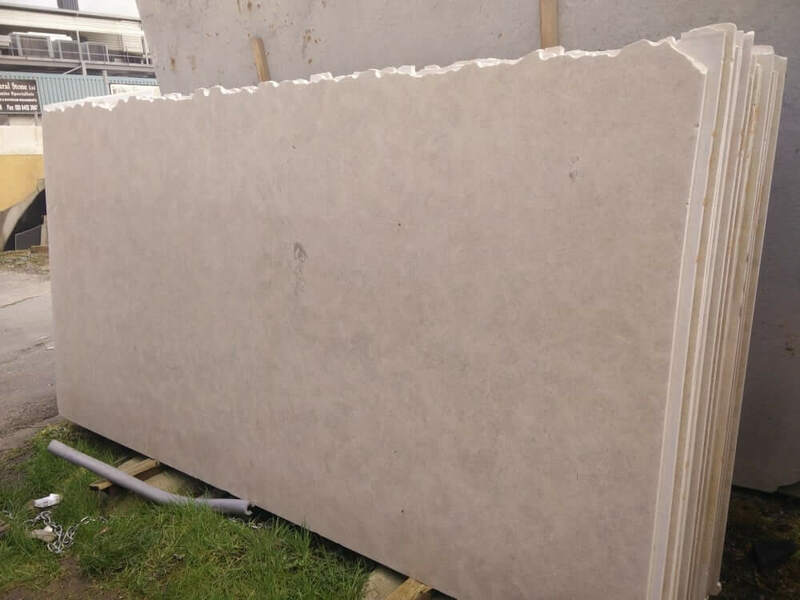 Our showroom, warehouse and yard includes 200 colours of natural stone. 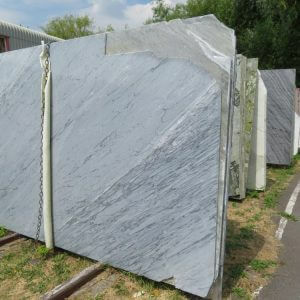 We pride ourselves on providing quality stone at affordable prices. 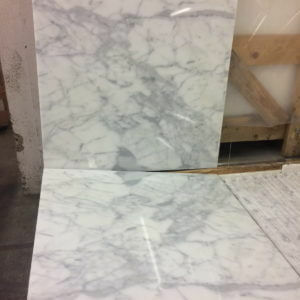 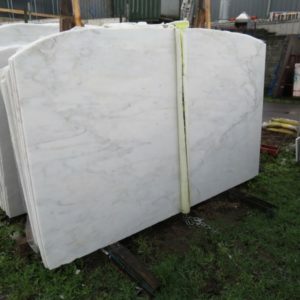 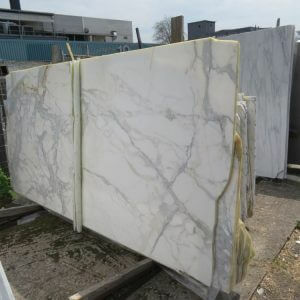 We specialise in white Marble from the Carrara quarries in Italy including Arabescato, Statuario, Calacatta and Carrara. 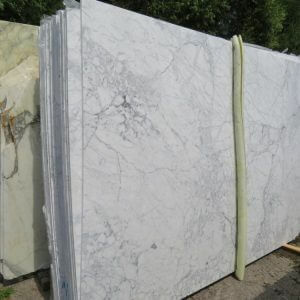 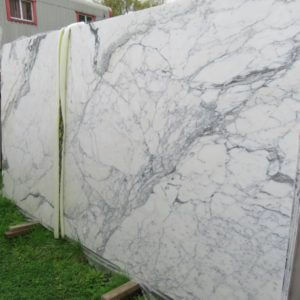 We have an extensive range of Marble as well as Granite, Quartzite, Limestone and Onyx. 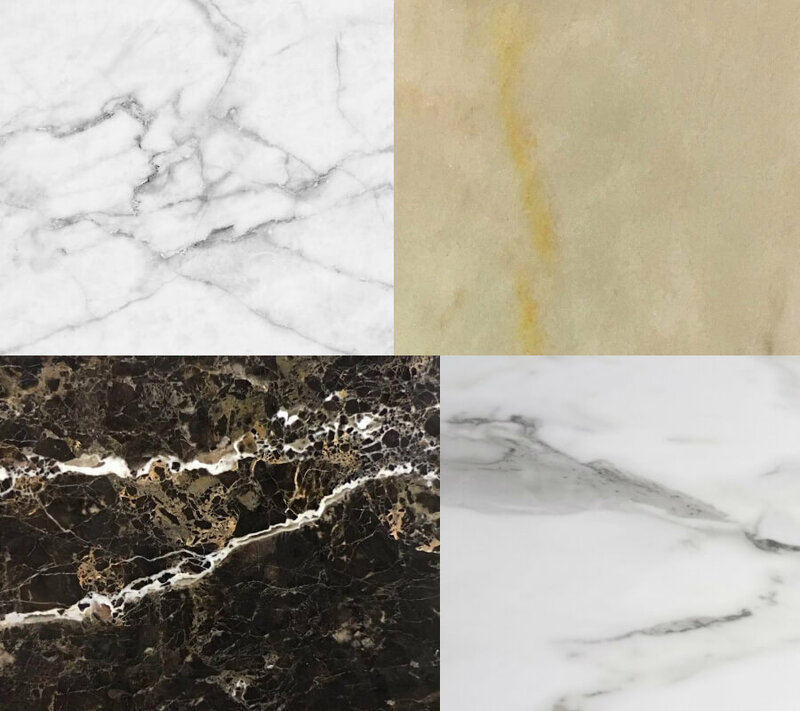 We work with some of the most talented designers and architects in the UK which means that our stone can be found in some of London’s most exclusive homes and apartments as well as larger projects like shopping centres and banks. 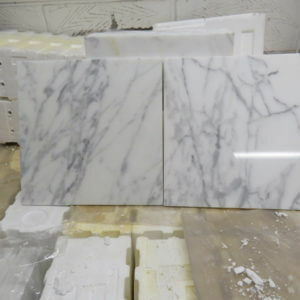 All our Stock is Available to Purchase Today! 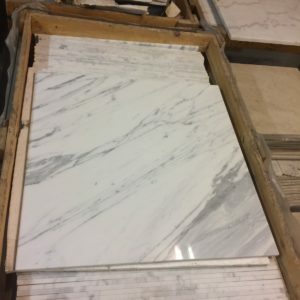 Interested in coming to see us? 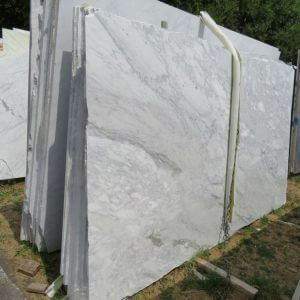 Please refer to our directions to find us. 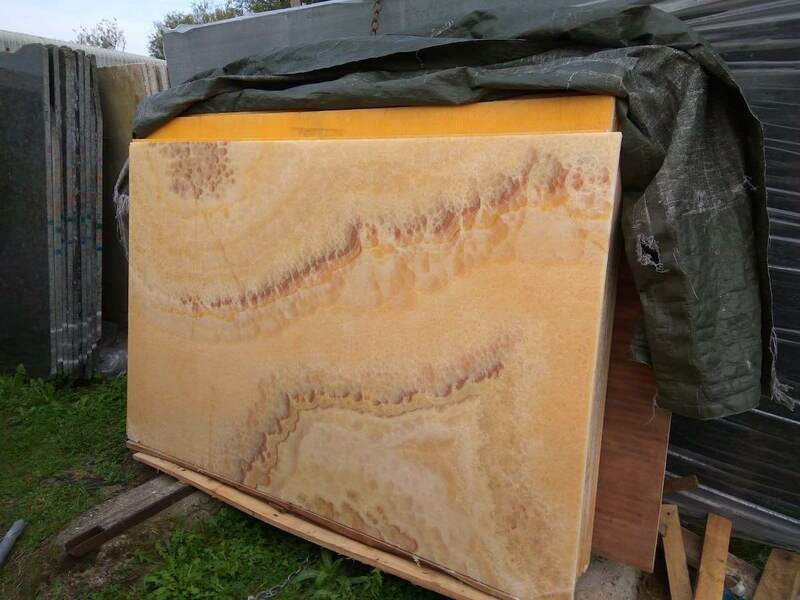 We are open Monday to Friday from 8.30 to 5.30 and on Saturday from 9am to 1.30pm. 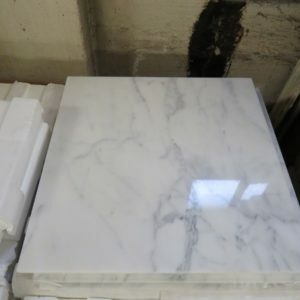 If you would like to see us on Saturday it is by appointment only. 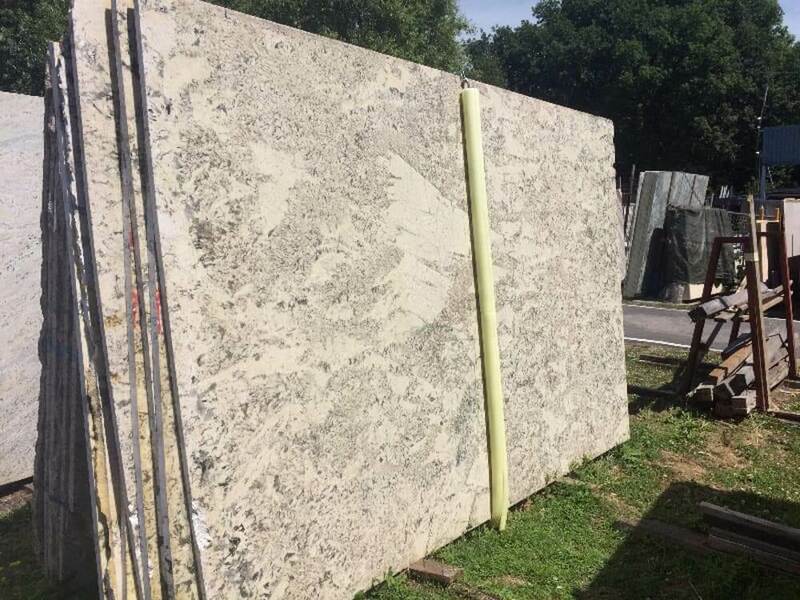 Please call on 020 8452 6331 to arrange your visit. 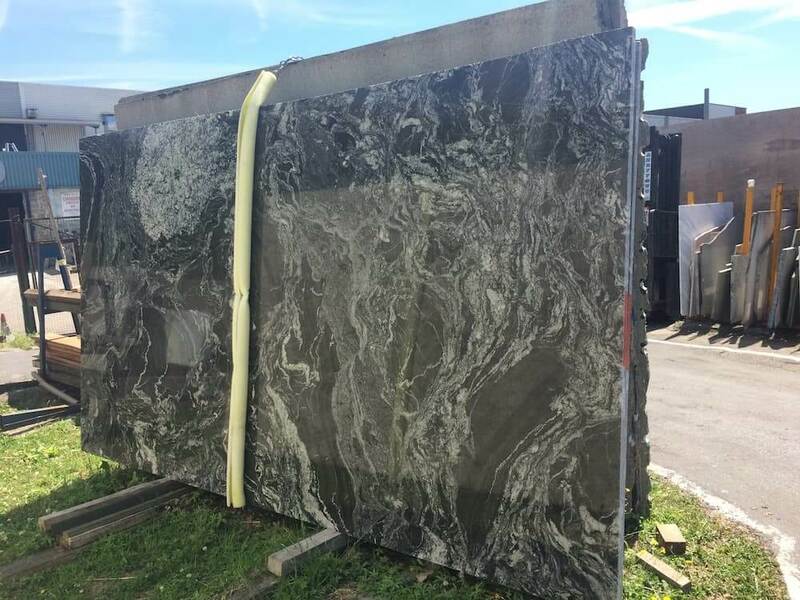 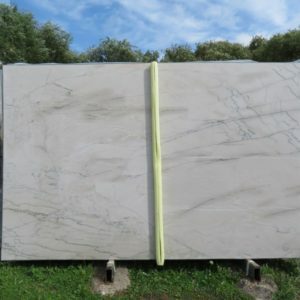 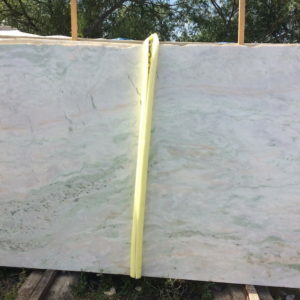 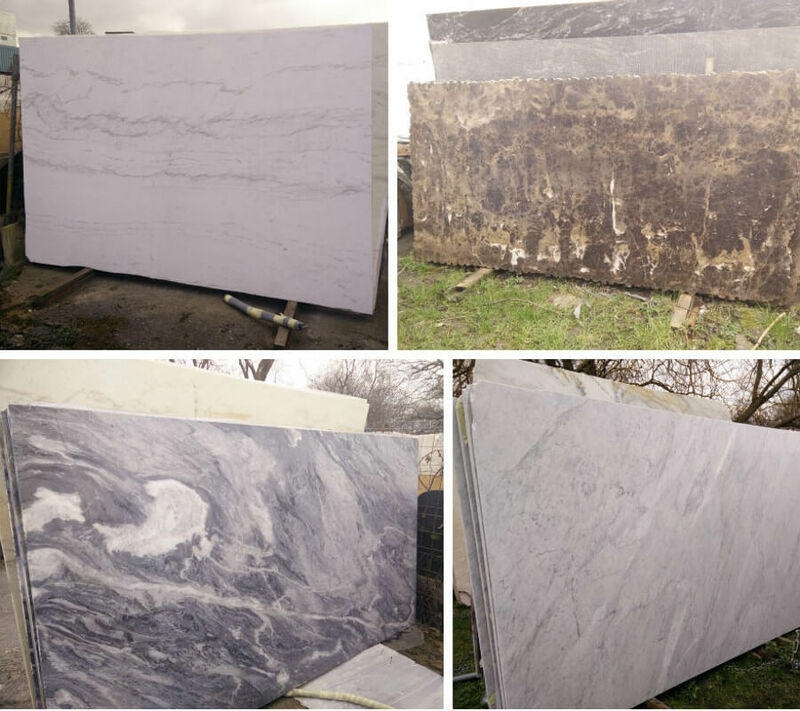 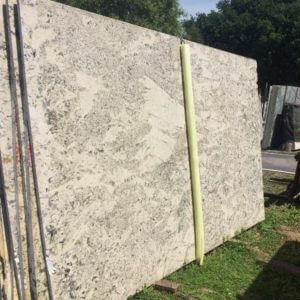 You can view our full range of marble tiles and slabs using our main menu but we regularly receive new stock and this includes variations of the same stone. 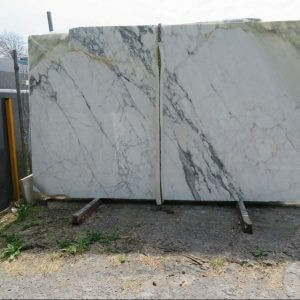 Below are some of our newest arrivals and to see the complete list of new stock click HERE.